Great list :) I quite liked Lies We Tell Ourselves. I need to get to US as well!! 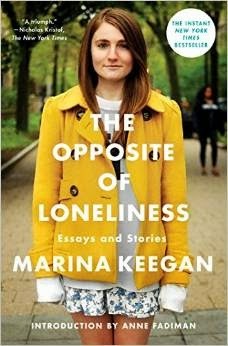 I loved One Day and I picked up an arc of this one BUT I've yet to get to it which is horrible. So much of my time is taken up by YA but I'm definitely going to attempt to get some adult in this year! (I've managed one so far :D) AND THE YOUNG ELITES WAS AMAZING! I hope you enjoy that one! I enjoyed Messenger of Fear and The Young Elites but I'll Give You the Sun was AMAZING! I hope you enjoy these! Thanks Nicole! I have a feeling I will enjoy them. They all sound so great. Nice list. 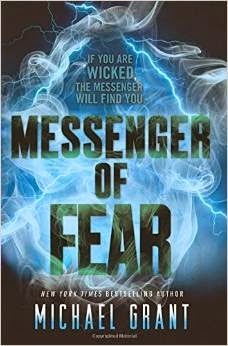 I haven´t read any of these but Jandy Nelson´s book sounds good. Wow, I haven't read any of these books either. So many books! I want to check out The Night Circus. Heather, I do plan on reading The Night Circus soon. Everyone I speak to loves it! I bought my daughter of Yes, Please! I meant to read it too, but she had to go back to school before I got a chance. Lies We Tell Ourselves and I'll Give You the Sun are both really powerful. I hope you get a chance to read them, and the rest of your books! Oh I will. Hopefully I can read all these books this year! Great List! 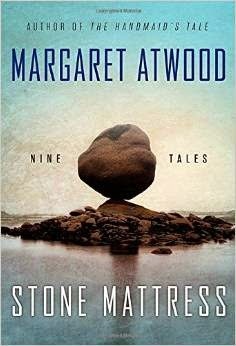 I need to read more Atwood this year, for sure! Lies We Tell Ourselves looks really great! I agree Mallory. It looks so good. And I love Margaret Atwood! 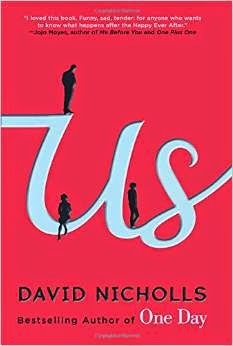 Nice list of books you have that you'd like to read!! Hopefully you'll get around to reading them in 2015!! I hope so Captivated Reader! I listened to the audio version of Night Circus and loved it. I want to read the print version at some point. Atwood's book has my interest too. Yes Please is so good. It's not as laugh out loud funny as I thought it would be, but it's amazing in a different way. 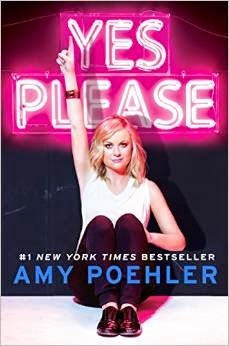 I love Amy Poehler so I am expecting to love it! Don't feel bad I bought the Night Circus in hardcover on release day..yeah still haven't read it.I just added the Young Elite to my tbr pile yesterday. Thanks Claudia! Yeah, I think that's part of the reason I never got around to reading Yes, Please: too pricey. Hopefully I can read it this year. 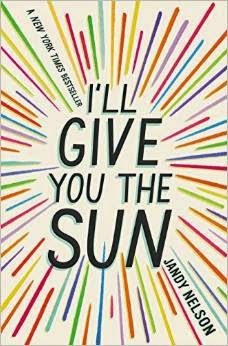 First of all I highly highly recommend I'll Give You The Sun, it's basically my favorite contemporary I read last year! I too need to get to some of these, highest of all being The Young Elites! Thanks Nobody. I definitely plan on reading I'll Give You The Sun this year. Everyone who has read it just raves about it. I meant to read Us too but didn't get to it last year - great list! I really wanted to read Lies We Tell Ourselves, too. Historical fiction is my favorite genre, and even though the time the book takes place in is so recent it could even be considered contemporary, I'm sure I'd still enjoy it. 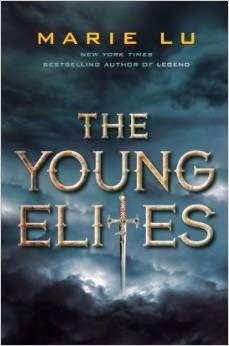 The Young Elites is fantastic! I hope you enjoy it as much as I did! Thanks Lauren! I loved Marie Lu's Legend series so I am sure I will love this one as well. I really enjoyed The Night Circus and highly recommend it. Thanks Irish. Everyone keeps raving about that one so much. I know I need to get to it soon. 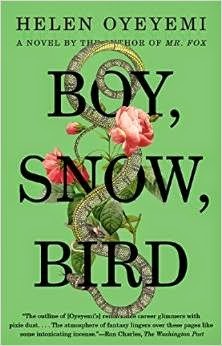 I can't recommend I'll Give You the Sun enough, the prose is absolutely beautiful! girlinthepages.com, I think that seems to be the general consensus. Everyone here in the comments section has raved about that one so much. 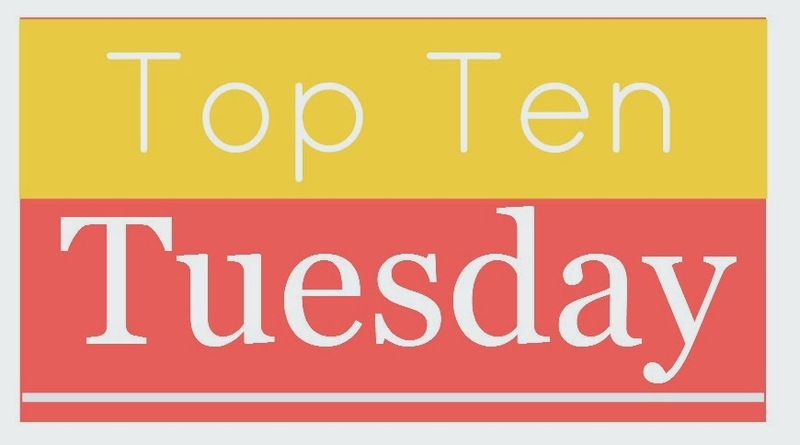 I think I need to put it at the top of my TBR! Thanks Shannon I think I'll give you the sun is moving to the top of my TBR. Hopefully I can get to all of these this year! 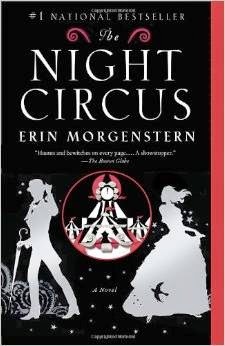 I really want to read The Night Circus! I tried it on audio, and while the story itself was super interesting, I just couldn't get on board with the guy's accent. I need to try again! Jessi, yeah that's part of the reason I can't do audiobooks. Sometimes the accents or the voice get in the way of the story. I haven't read great things about Yes, Please although I do really want to get to I'll Give You the Sun and The Elites. There's a lot of trilogies I want to finish this year - Matched and Delirium especially. Adriana, yeah I have heard mixed reviews about Yes Please. But I love Amy Poehler so much so I still may give it a chance. I thought the Matched series was just okay. I loved the Delirium series though. I hope you get a chance to finish them. The Young Elites is on my list, too! Looks like a fascinating villain origin story. I'm looking forward to it. I read The Night Circus about a year ago, and while I appreciate the beautiful prose that book contains, I actually didn't like the story as a whole very much. I'm not sorry I read it, though. That prose really is beautiful. It's like one massive, alliterative poem that just didn't connect with me. Oh I'm sorry that you didn't enjoy it. I guess it isn't for everyone. :) And I loved The Legend series by Marie Lu so I am looking forward to The Young Elites. Ohhh The night circus! That is a really good one I must add right away. Great picks! Thanks Britt! I have heard many great things about The Night Circus. I loved THE NIGHT CIRCUS. Not an average story. I am so glad to hear that Chrizette! Hopefully I can get to it soon. OMG! 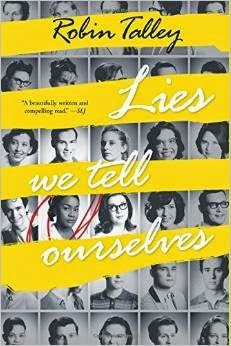 Lies we Tell Ourselves is such a wonderful book! I seriously cannot recommend it enough! It is powerful, and it is bold! I hope you read that one soon! I'll Give You the Sun was a surprise. I hated the first part of it, but then I ended up loving it.